SPECIALIZED: World leader in MTB technology and development. 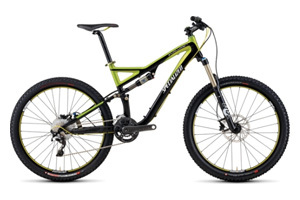 Feel free to ask any advice when considering purchasing any new bike. Click on the Specialized icon to view the current line up. Most bikes available to Japan will take up to 1 week to be made up for you ready to ride, depending on availability. Upon collecting your new purchase, basic bike maintenance, “do’s and don’ts” and your first half day tour are all part of the service and our pleasure. -Contact or place an order here. SMITH: No.1 in sports optics. 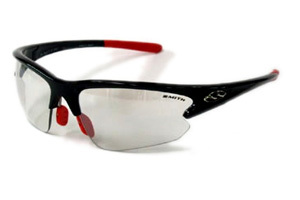 We carry a comprehensive stock of Smith Sport Optics sunglasses as well as popular fashion models. (Also a small range of MX goggles). If we do not have the model you desire in stock, orders generally take 1 week, dependent on availability. 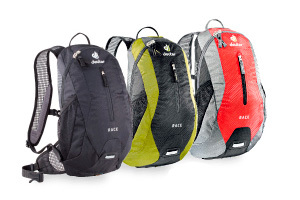 DEUTER: Technically advanced bike packs and hydration systems. We carry a comprehensive stock of bike packs and hydration systems. Again, if we don’t stock the model you desire, orders take 1 week, dependent on availability. 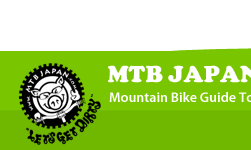 * PLEASE NOTE: Being a contract rider gives us the unique opportunity to pass on direct discounts to our customers of MTB Japan Adventure Tours. We are not solely an online shop and cannot post purchases directly in the interest of other merchants. All purchases are to be collected from the Pro Shop directly. Please contact us to check availability in advance of any items of interest. Thank you, MTB JAPAN PRO SHOP.